Showing results by narrator "Misty Menees"
When brothers are united they are a force to be reckoned with. Brothers united can achieve great things together. But with that potential for greatness also rests the potential for disaster. 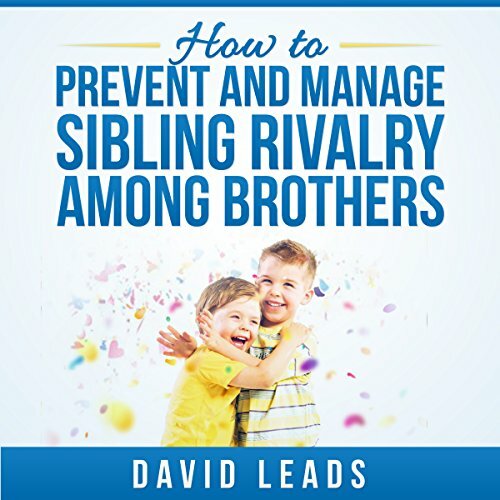 Animosity between brothers can be toxic, and bring down an entire family for generations. 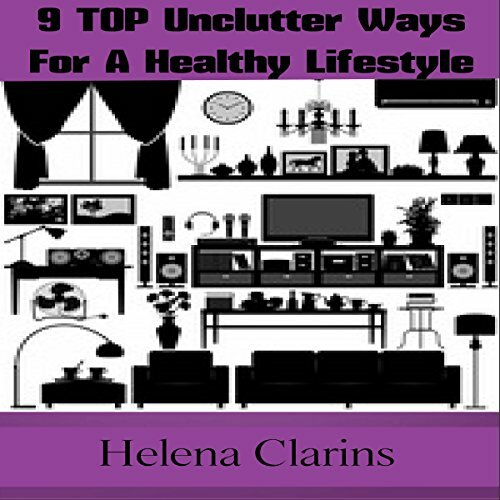 The goal of Unclutter: Declutter Your Life is to show you the nine top ways that you could apply today in order to lead a healthier lifestyle and become more effective and successful with everything that you are doing. 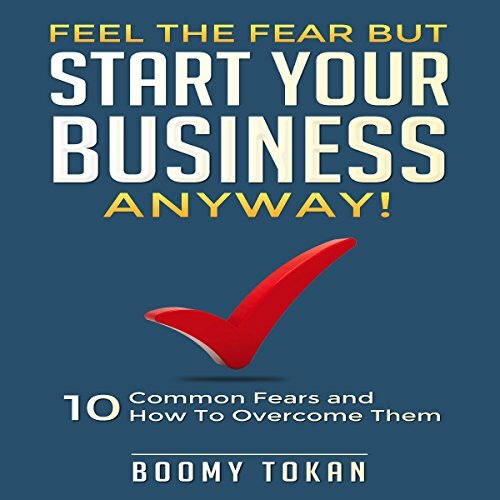 This book is going to guide you through the nine best ways to declutter your home, workplace, and life. This decluttering system is going to help achieve this goal. Once you have been able to apply this system, you are automatically going to feel happier and more productive. 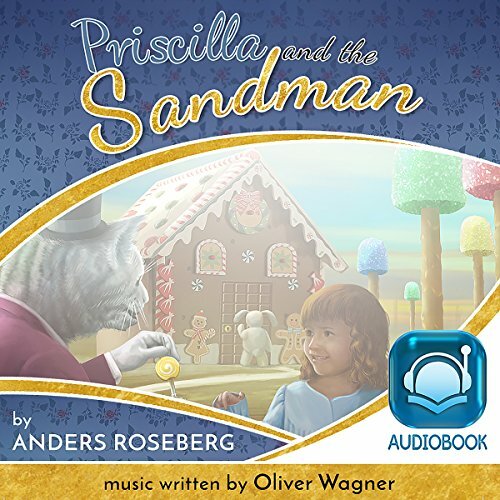 After not wanting to go to bed night after night, Priscilla is told about the Sandman from her mother. In the turn of a page, she is visited by Mr. Sandman - an adorable, upright walking cat. With her stuffed toy rabbit, the three of them wander off through the field of dreams toward the land of sweets. Priscilla learns that going to bed and having dreams can be more than exciting, it can be magical. 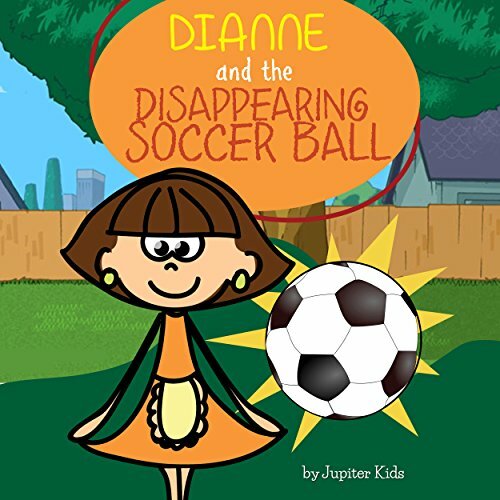 Diane loves soccer and has a lucky ball of her own. When the coach calls her into the office, Diane forgets to bring her ball with her. When she comes back out, she finds that the ball is missing and she knows that she needs to solve the mystery before it is too late. Counting has never been as fun and easy as it is with this book. 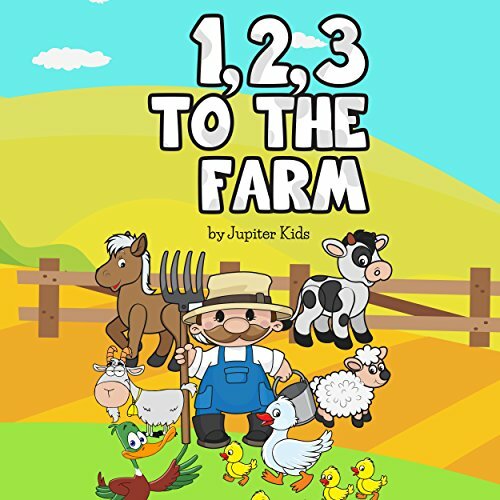 1, 2, 3 to the Farm will keep children counting over and over again. Boris is a 12 year old boy from Boston who has been sent to stay with his Grandparents in England for the Summer Holidays. 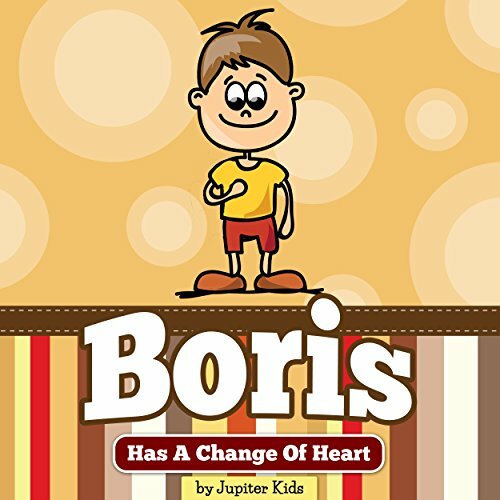 Somewhat of a troublemaker at school, Boris has a surly and nasty personality that has been getting him in to trouble with his classmates and teachers. 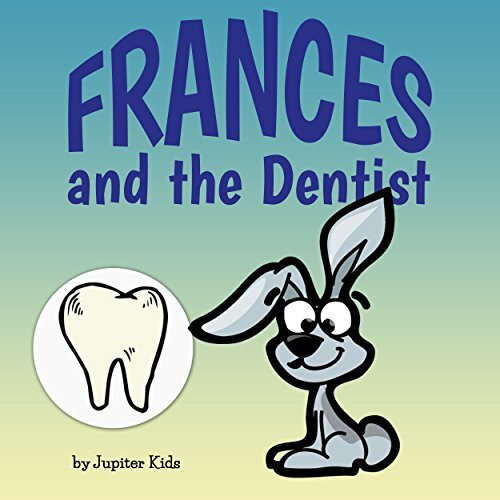 After hearing terrifying tales of the dentist from his older brother Ralph, Frances the rabbit is terrified. As he sits in the waiting room, his mind goes over all the terrifying things he says. When the dentist Mr. Tortoise comes to the door in a mask and calls back Frances goes and begins to cry. That is when Mr. Tortoise removes the mask and shows him that there is nothing scary in back and even shows him how to brush his teeth before sending him on his way with a lollipop. 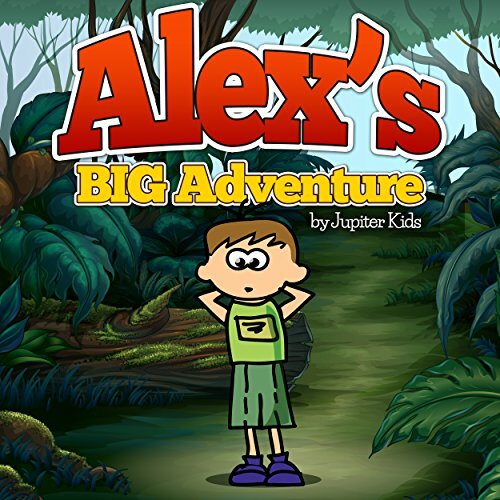 Alex is a young boy who had dreamed of an adventure. After a fight with his mother that results in him getting grounded, he decides to take off into the wilderness and explore the mysteries that it holds. While it seemed like a magical journey at first, all he can think about is how he misses his family and how much more fun it would be if they were actually there with him. Deciding to head on back, he learns one of the most valuable lessons out there.